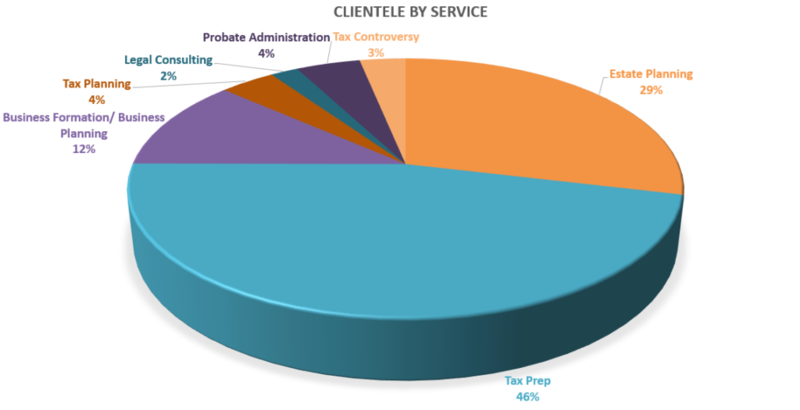 At Morris Legal and Tax, LLC, we represent a wide array of clients within our legal areas of expertise. 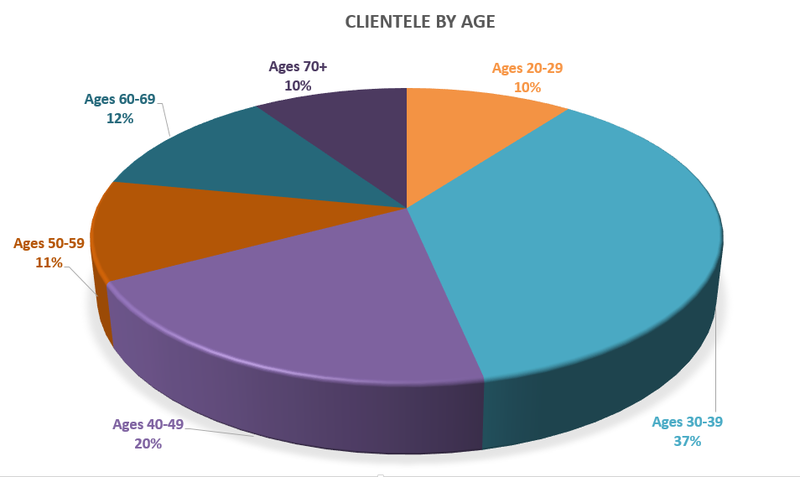 While our clientele varies with respect to age, income, and profession, the majority of our clients are doctors and other young professionals. 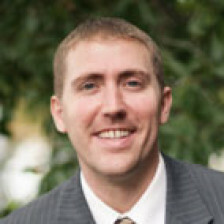 We welcome the opportunity to speak with you to see if we can serve your needs. 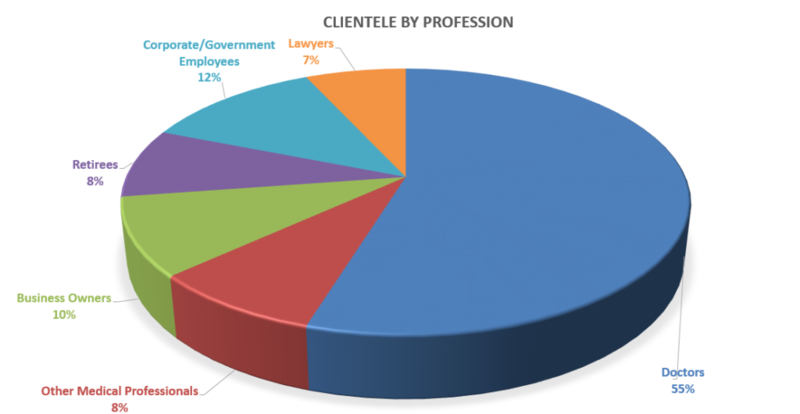 Rest assured, if we do not feel that we have the adequate expertise to serve you, we will refer you to someone who does. 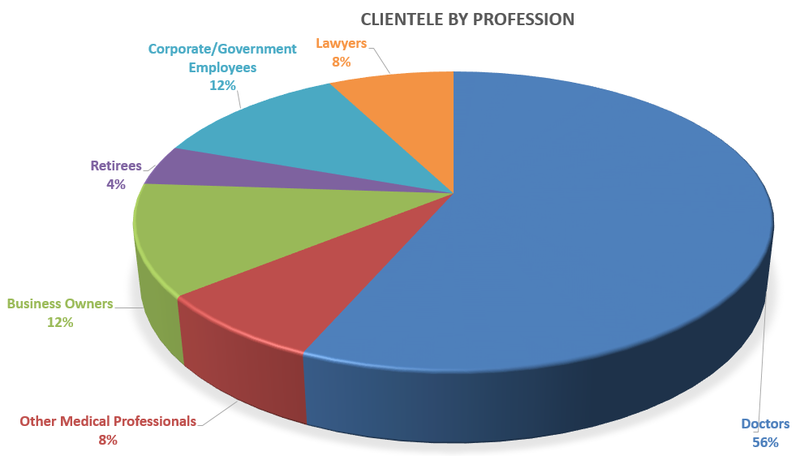 The pie charts below provide more specific details as to the types of clients that we serve.